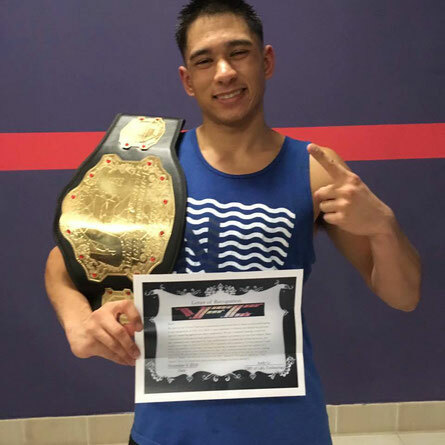 He had a record of 11-0 which makes him our first officially recognised champion at VFC. Although VFC is still in its pre-alpha stage of development, the game has already made its remark on Australia' biggest showdown. Thanks for all your support and kind words!